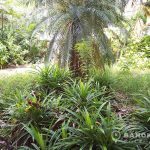 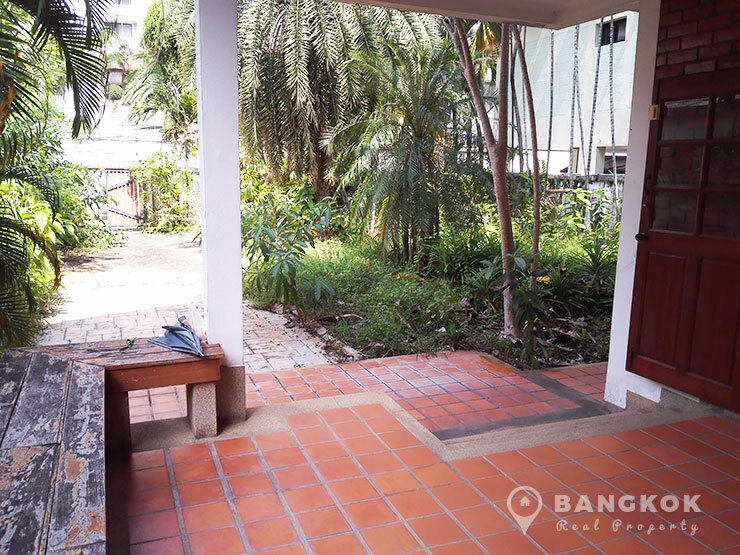 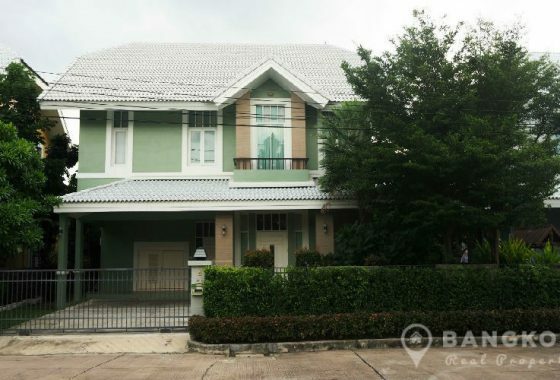 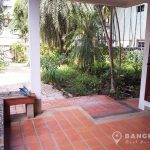 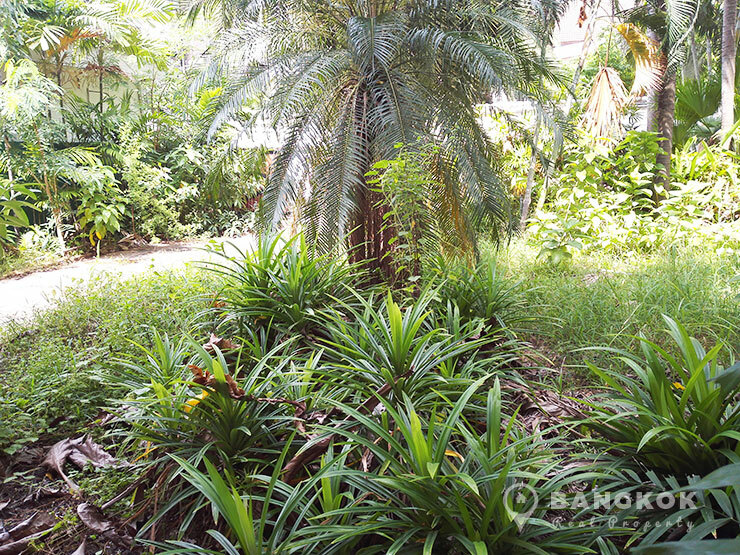 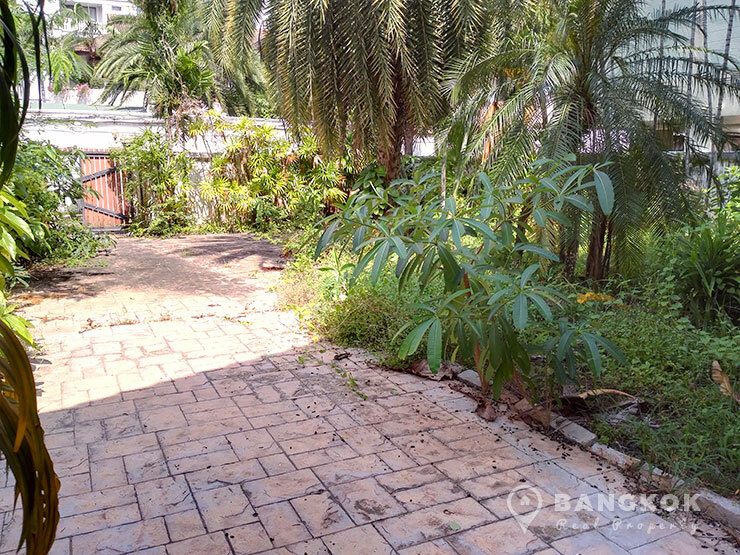 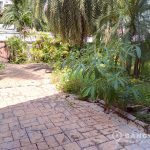 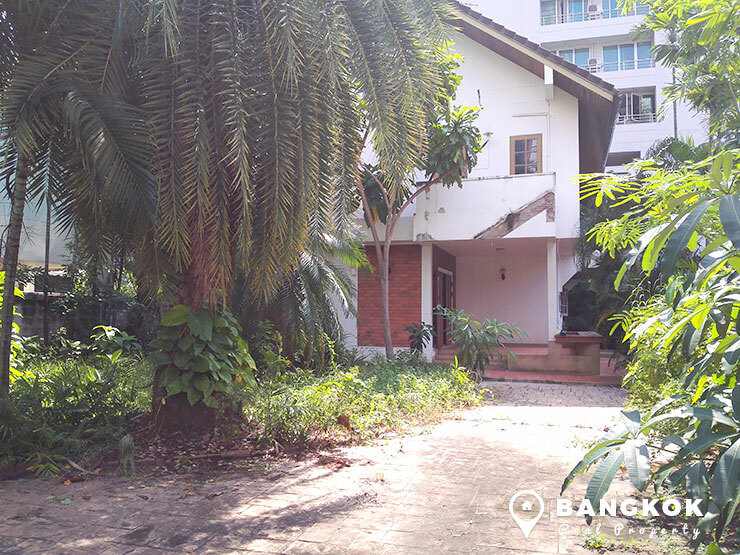 There is a commercial rental opportunity with this detached Phrom Phong house with a large garden in a very central location in Sukhumvit’s Phrom Phong within walking distance of the BTS and the Emporium Mall and EmQuartier. 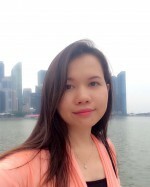 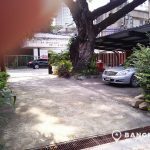 This detached Phrom Phong House would be suitable for development of a commercial business and sits on a large plot of 200 sq.wah with a lot of space for development. 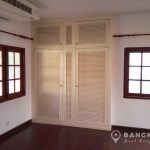 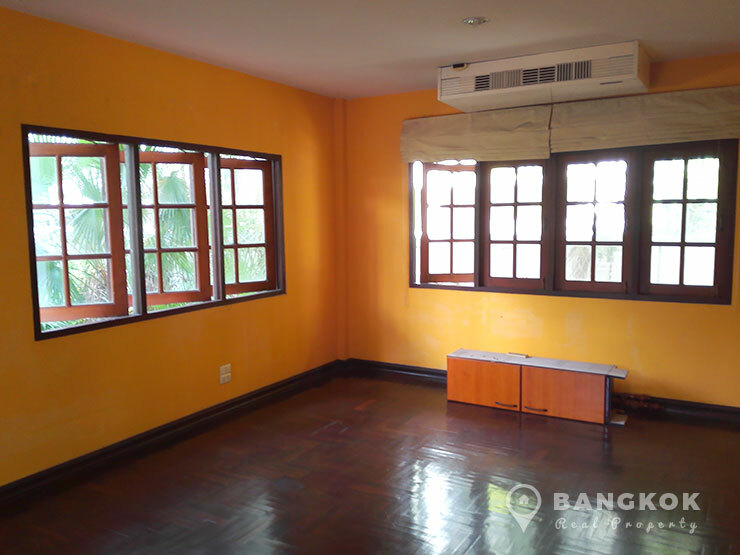 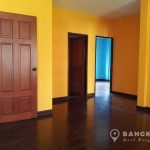 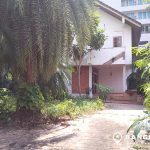 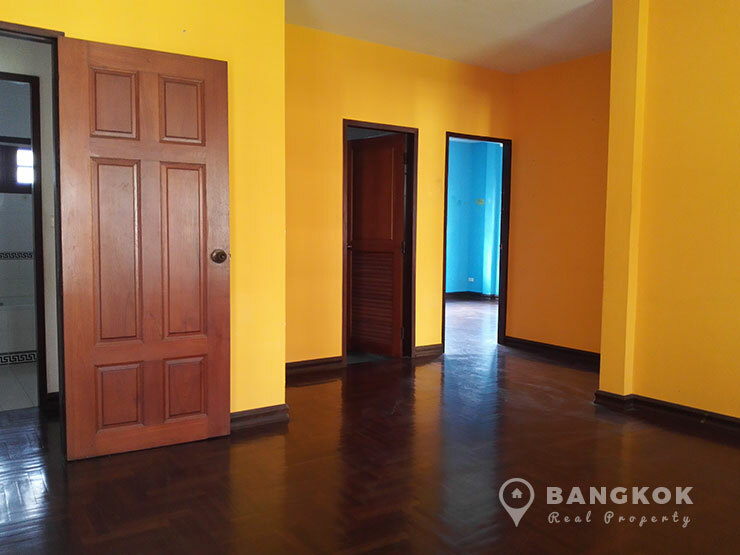 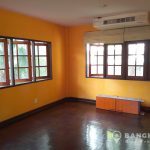 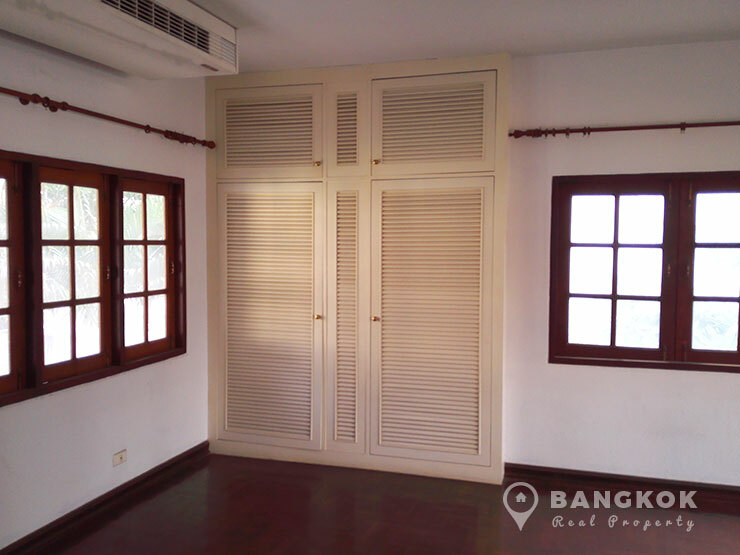 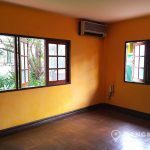 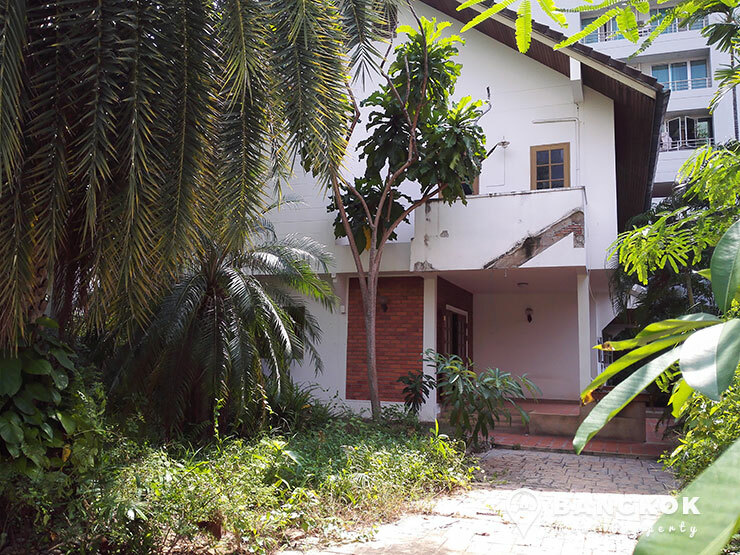 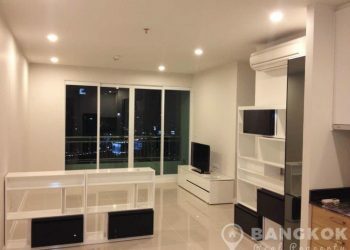 This detached Phrom Phong House has 350 sq.m of space, 3 bedrooms, 3 bathrooms and maids quarters but is in need of total refurbishment by any prospective tenant. 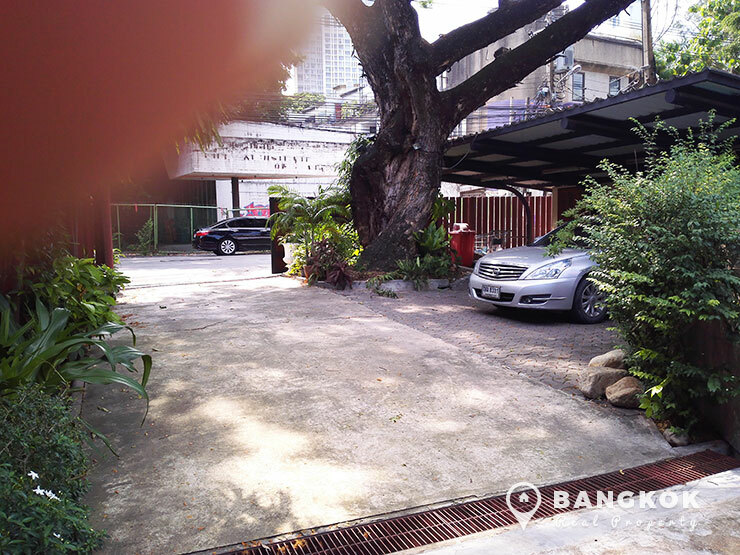 Outside is a large garden and a lot of parking is available. 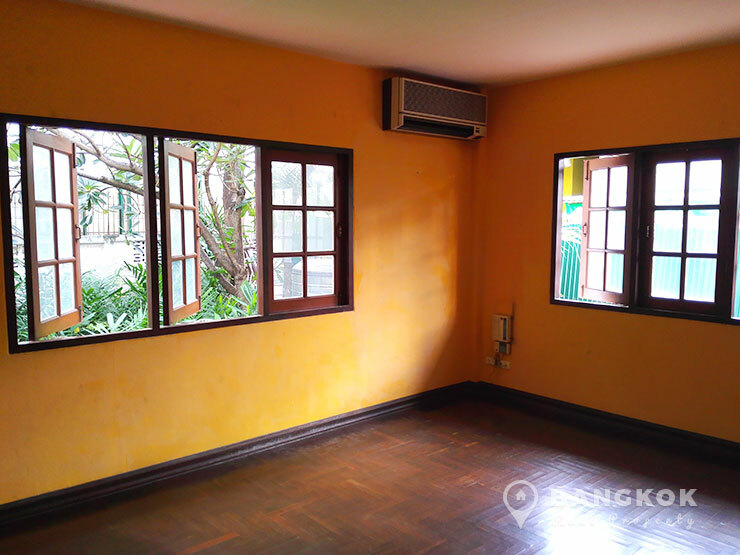 A detached house suitable for commercial development as office, restaurant or social venue on a plot of 200 sq.wah with 350 sq.m of space on 2 floors near to Phrom Phong BTS.